Down the Eggnog & Drink Up Orchid Lore on the AOS Website! 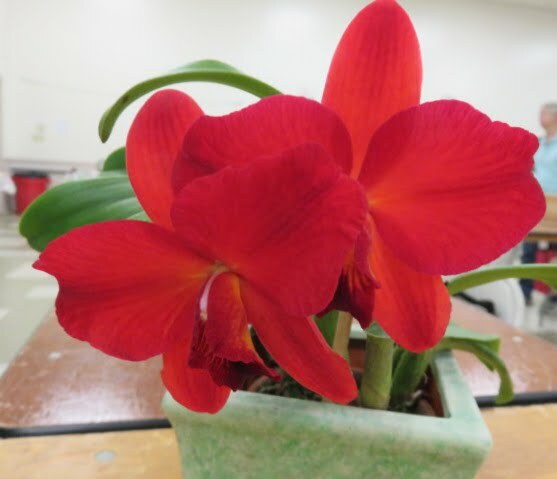 As winter encroaches, and orchid growth diminishes, there may be time to take a breather and savor the end of that frenzied feeling you have during the rest of the year. 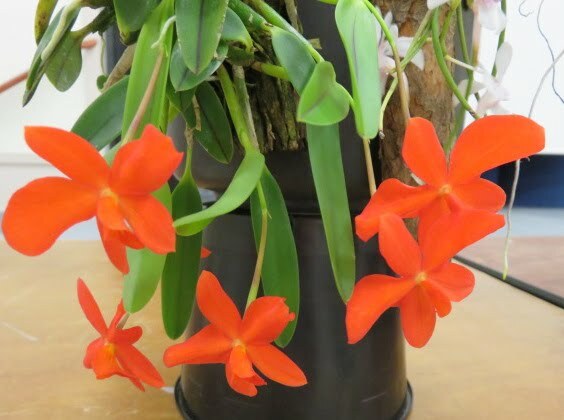 Now that I have orchids, instead of curling up around a fire with a good suspense novel, I curl over books with names like – Vandas and Ascocendas and their Combinations with Other Genera. Yes, the simple life is over. Though it may be hard to curl up around a computer, you can definitely curl your fingers around a mouse and still sip Hot Toddies. 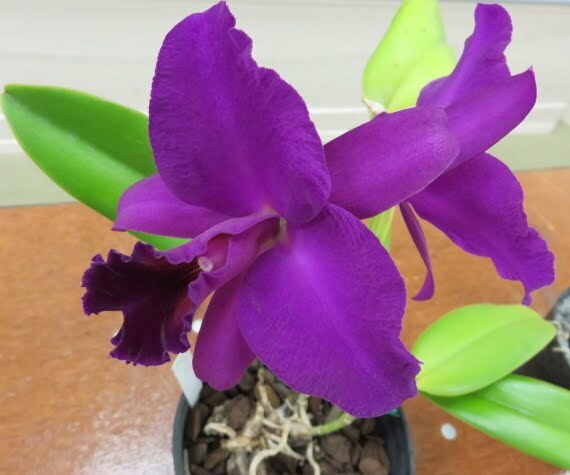 It is worthwhile to peruse the AOS website during this seasonal downtime to gather information about any orchid subject of interest to you. 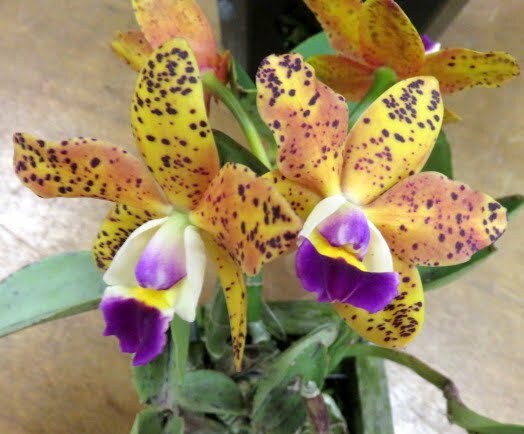 Enhance your orchid lore arsenal in preparation for the upcoming Spring. 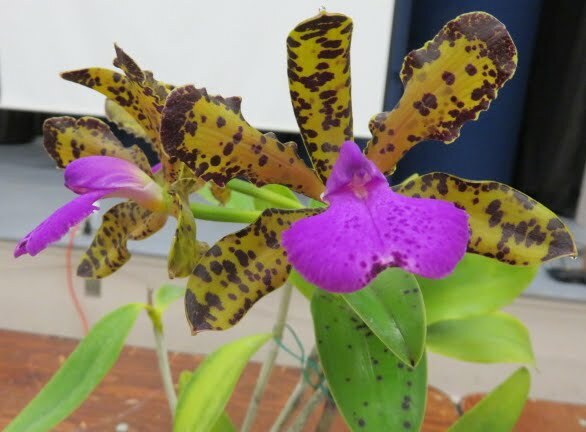 Members and non-members alike, scour the AOS website to glean tidbits that will take your growing to a new level! 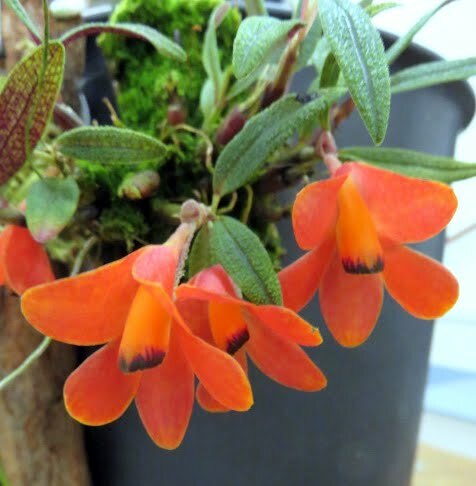 Click on the All About Orchids tab to view the long list of resources provided: printable Culture Sheets, a visual dictionary of Pests and Diseases, full descriptions and cultural requirements of orchid genera from A to Z, an orchardist’s glossary (Zootrophion is a genus of 11 species with flowers resembling animal heads), the video library (20 short videos with subjects like: How to Pot a Keiki and Where to Cut a Phalaenopsis spike), links to publications, comprehensive book reviews and so much more! 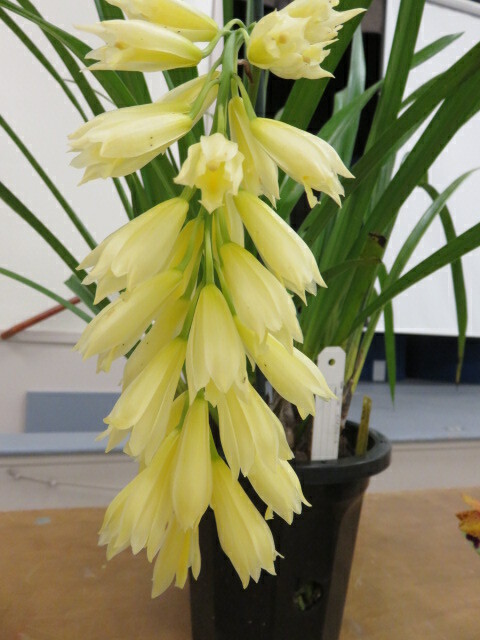 1 Educational Hour for AOS Judges!!! 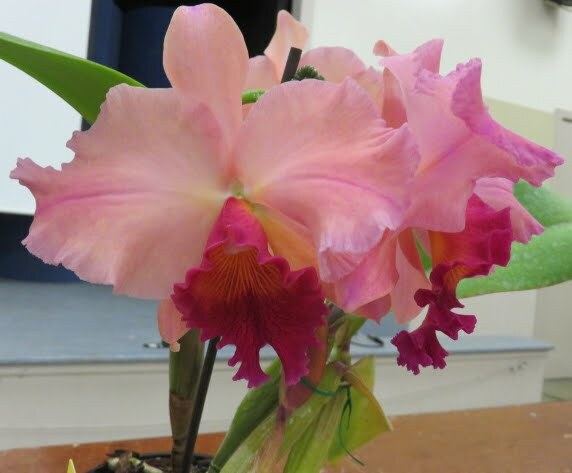 Please join Tom Harper, a senior AOS Judge, owner of Stones River Orchids. 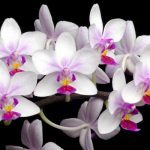 Tom is a founding member of the International Phalaenopsis Alliance. 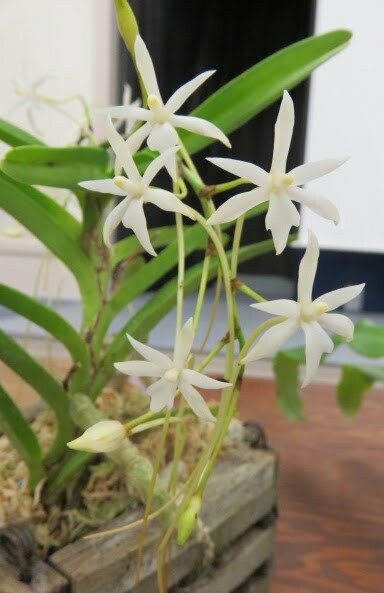 Tom will discuss judging phalaenopsis. This program will qualify to fulfill one hour of the requirement of 12 education hours required annually for AOS judges. 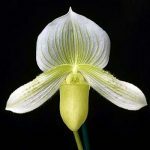 A look at a classic Paphiopedilum hybrid and its breeding influence. 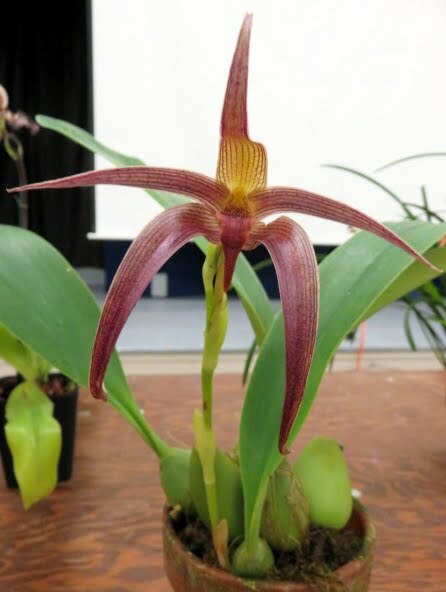 Join Dave Sorokowsky, owner of Paph Paradise, as he discusses the interesting history and hybridizing of this delightful Paph. 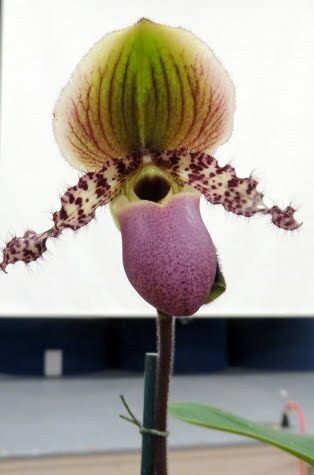 So many of the Paph hybrids have Maudiae in their background; learn how it has influenced hybridizing over the years.